Red Arrow continues to be a show that exemplifies how much hunting is part of a culture rooted deep in this great country of ours, God and family. Red Arrow's southern roots have this same foundation, and this show is as real as it gets. The successful and unique Razor Dobbs Alive series offers an entire new genre of outdoor television. With his bow and rifle, host Razor Dobbs is no slouch but it’s with his open-site 10mm auto handgun where he stands out – way out. Considered one of the most successful open-site handgun hunters, Razor’s prowess in this field is amazing and unmatched on television. 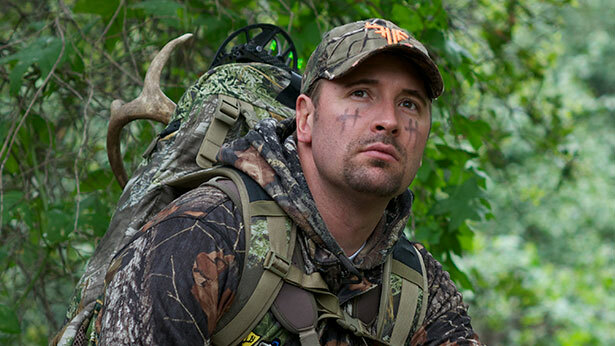 From living the busy life in Hollywood to pursuing the thrills of hunting, Hollywood Hunter TV follows host, Freddy Harteis as he moves from one passion to the other and shares his unique experiences in the great outdoors. Raised Hunting is about an average American family that has used hunting as a platform to teach ethics and values to their family. 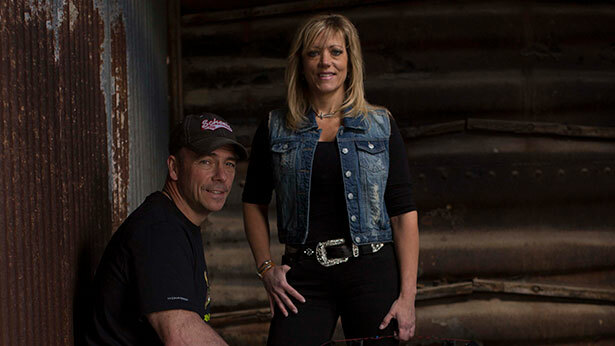 The Holders share their North America hunting experiences and adventures from their journeys. Raised Hunting captures the raw emotion that comes from an animal at close range, all while focusing on bringing viewers the ultimate adventures with the highest regard to cinematography. 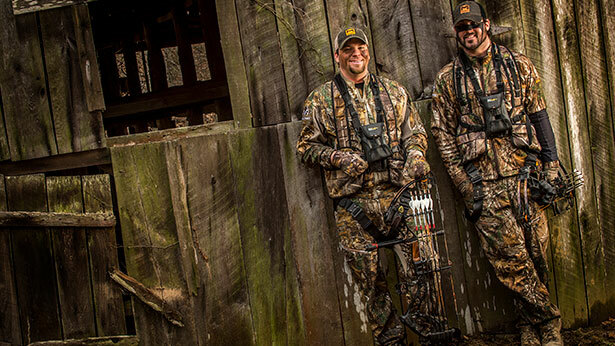 Raised Hunting is the show that keeps viewers on the edge of their seats. 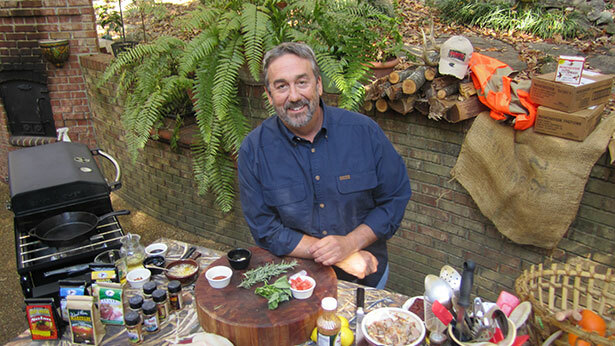 Find out how to transform anything with fur, fins and feathers into delicious table fare in what’s been called “the fastest half-hour on outdoor television.” Veteran wild game cooking expert Scott Leysath leads a pack of professional and home chefs, cookbook authors and outdoor experts on a quest to discover the best recipes, tips and techniques that will make the most of your fish and game from the field to the table. Tom McMillan loves his life, family, friends and showing people a good time. 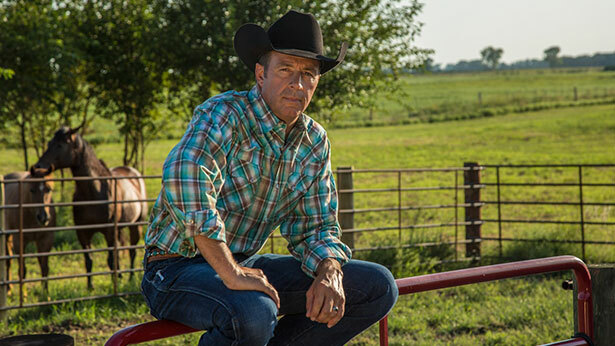 He offers a hilarious, yet very real glimpse into the life of an outfitter, guide, rancher, hunter, farmer and family man. 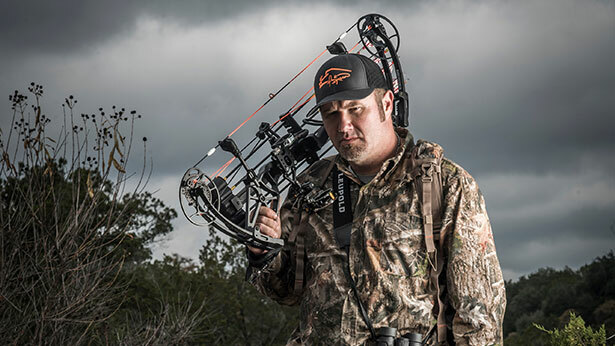 Brian “Pigman” Quaca is a true-blue original and a character to the core. 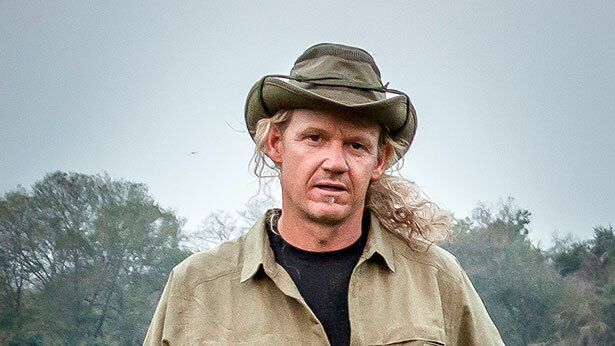 Brian is given to a rough and tough hunting lifestyle aimed at entertaining the masses with his different take on traditional hunting television. Willing to take a hog by any legal means necessary, the endeavors and travels undertaken by Pigman send him all over the world with a determined sense to change the way people look at outdoor film. 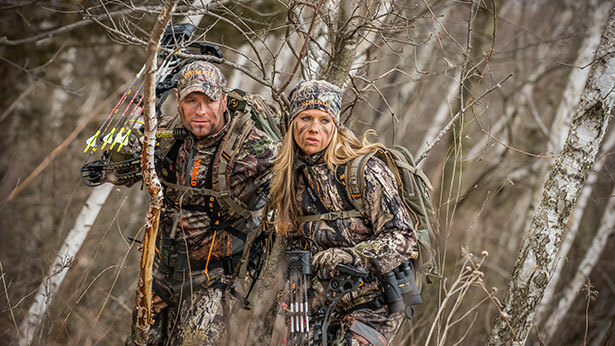 Both Pat and Nicole got their start in hunting at a very early age and were taught how to hunt from whom they looked up to the most – their fathers. Nicole shot her first deer at the age of six and since then has put many record book animals on the ground while recording their action on film. Her personal best is 195” whitetail from her home state of Illinois. Pat has been hunting for more than 37 years and has an unmatched track record of taking some of the largest whitetails in the world. Pat has anchored more than 75 record book bucks all on camera and currently holds the record for harvesting the largest typical ever on video. 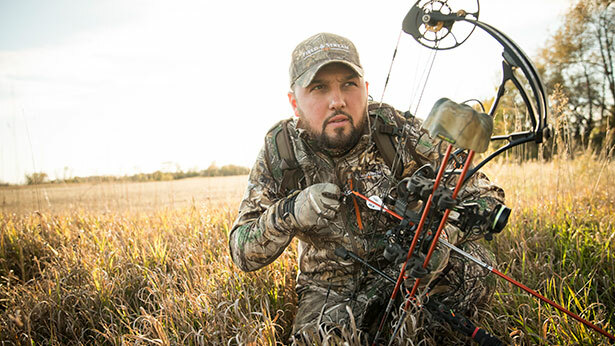 Join hosts Mike Stroff, Jamie Satterfield and the rest of the Savage Outdoors pro-staff as they capture some of the best hunting in North America on film. 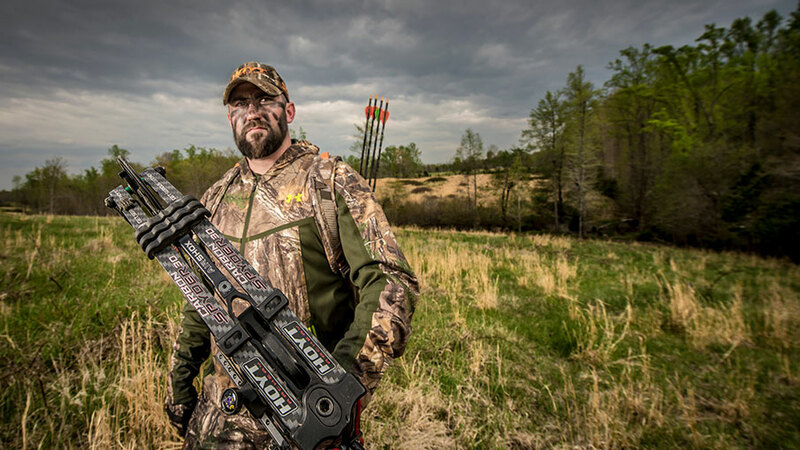 Michael Waddell’s Bone Collector premiered in 2009, exclusively on Outdoor Channel, and promised to reinvent the outdoor television genre. Bone Collector documents – in high definition – the culture of the hunter; the brotherhood of sportsmen that have true passion for the game, the land and the lifestyle. 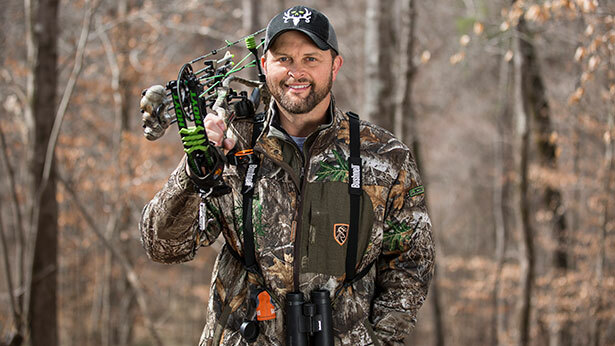 With world-class production and marketing teams behind it, Michael Waddell’s Bone Collector brings a fresh, honest and youthful approach to America’s Leader in Outdoor TV. 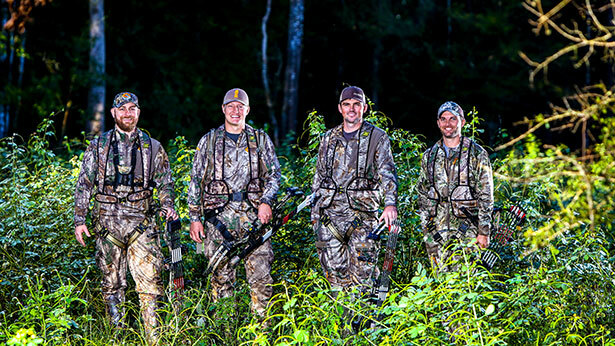 Driven by immense adoration for the outdoors and unwavering devotion, this group is comprised of country boys proud to call ourselves Trained Assassins. Their goal is to share unforgettable adventures, gained knowledge and extraordinary experiences. Viewers can find a wide variety of hunts on Trained Assassins, anywhere from elk, whitetail deer, mule deer, turkeys, wild hogs and much more. Individually, they are pieces of a puzzle. Often times muddy and unshaven, necks red from the work they perform under a scorching sun, faces burnt from western winds, hands raw from piercing cold. They are as different as any two individuals you'll ever meet, with one very important exception. Two individuals, driven by one goal ... to show America exactly what goes into making outdoor television.